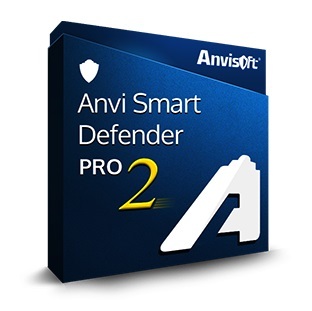 Anvi Smart Defender is designed to seek out, destroy, and prevent malware. Anvi Smart Defender Pro is an easy-to-use and lightweight detection and prevention program, which can monitor every process and stop malicious processes in the background before they even start. The Guard Module gives your PC powerful protection, and the Cloud Scan Engine provides you a smart way for PC security.